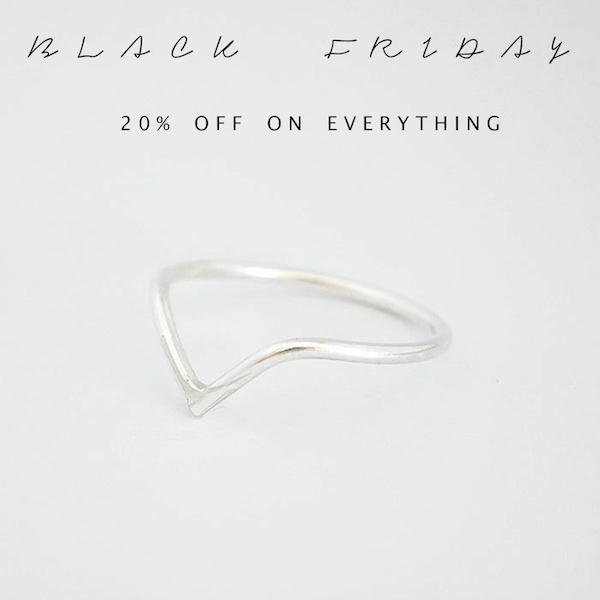 Enjoy 20% off on everything in the shop. Use the code HOLIDAY. From now until Monday 30th!